If you’ve done all of this and you still have not received your refund yet, please contact us at info@bestportablebars.com. We only replace items if they are defective or damaged. 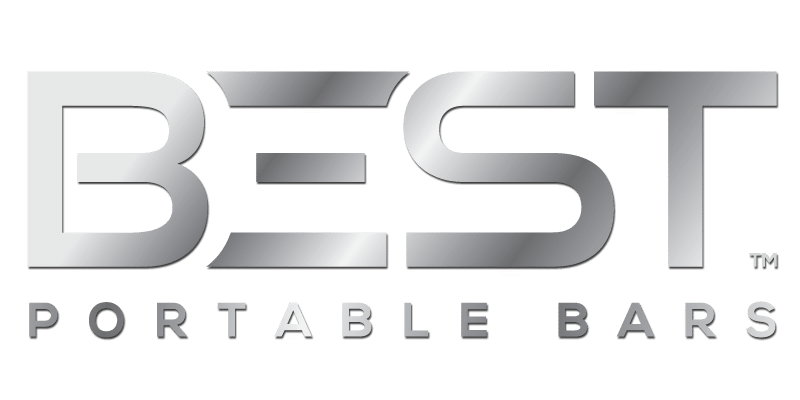 If you need to exchange it for the same item, send us an email at info@bestportablebars.com and send your item to: 4320 Messier Montreal Quebec Canada H2H 2H5. To return your product, you should mail your product to: 4320 Messier Montreal Quebec Canada H2H 2H5.